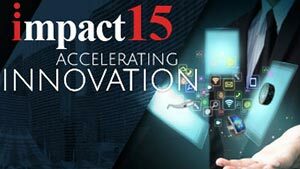 SAN CLEMENTE, Calif., Sept. 25, 2015 — The Internet Marketing Association (IMA) held its IMPACT15 Conference and Awards event Sept. 23-25, 2015, at CityCenter in Las Vegas. This year’s gathering once again set a new benchmark with an extraordinary roster of speakers and panelists on breaking industry trends, issues and best practices. Under the theme of “Accelerating Innovation,” attendees chose from an array of presentations by leading industry experts, topical panel discussions, in-depth breakout sessions, solutions provider exhibits, first-class entertainment and the annual IMPACT Awards celebration. Each year, a special highlight of the event are the annual IMPACT Awards recognizing a wide range of achievements and leadership across the dynamic field of Internet marketing. 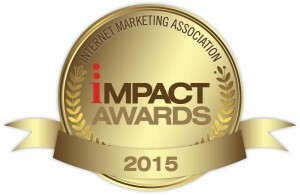 For details on the Internet Marketing Association, visit www.imanetwork.org.